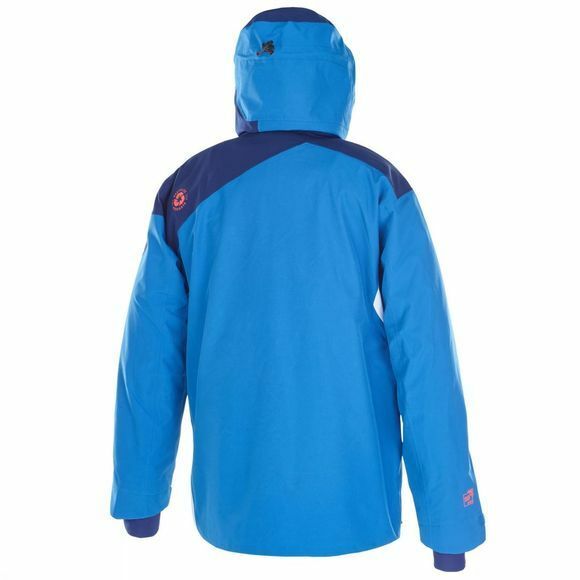 The Picture Nova jacket with a 20/15 waterproof membrain offers superb protection from the mountains harsh elements. With a long back keeping the snow out on powder days and the wind off when riding the lift, being wet is a thing of the past. 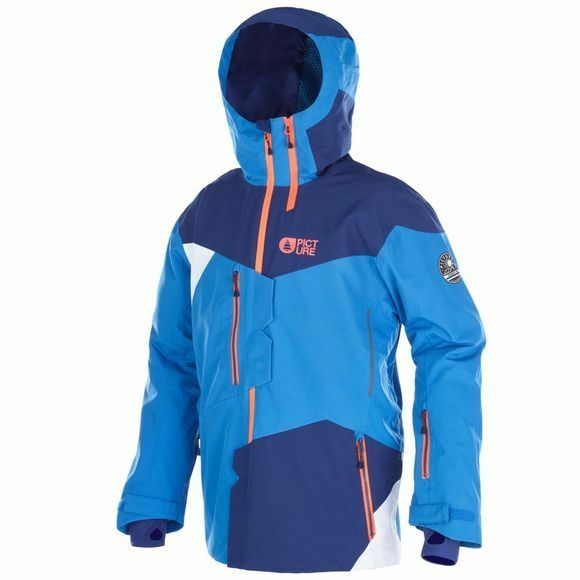 Featuring Coremax insulation, hand gaiters and a powder skit the warmth from your body is kept in, keeping you warm and dry all day.